My intention is always my clients highest good, I want you to find resolution first and foremost! 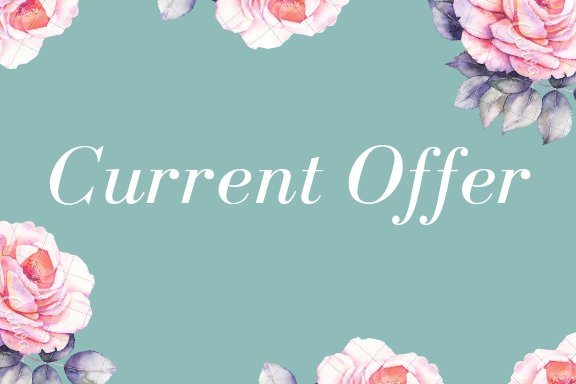 If for any reason our Psychic Medium Reading does not resonate with you or your situation, there will be no payment expectation so that you may seek an alternative Reader to meet your needs. 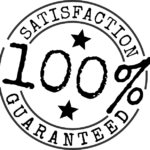 This satisfaction guarantee means that you can try my spiritual services risk free and confirm that a connection is made, and if not – consult another Light Worker with my best wishes. The word Psychic means Of The Soul; my work is Soul Work and with that my mission and calling is to ease the burden of uncertainty that befalls us all by helping my clients learn what information resonates within their Soul so they may feel in alignment with their intended path, find needed healing and exprience optimal outcomes in their lives. I also work with other energies, like loved ones in Spirit to pass along messages and validation they are ok, clear unwanted energy personally and from locations like homes and provide psychic development mentoring and advice for those experiencing a spiritual or personal crisis. Find The Perfect Spiritual Service To Meet Your Needs! 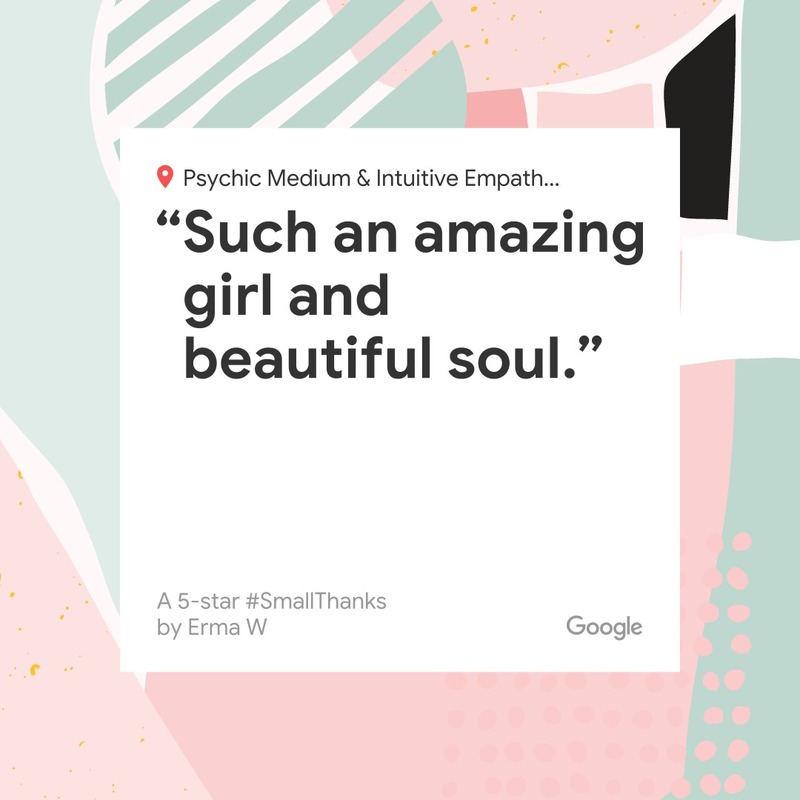 Whether you’re seeking a Psychic Medium for an in-person Reading in Traverse City, hosting an event in Michigan or live across the globe and want to meet by email or phone – I’ve got you covered! 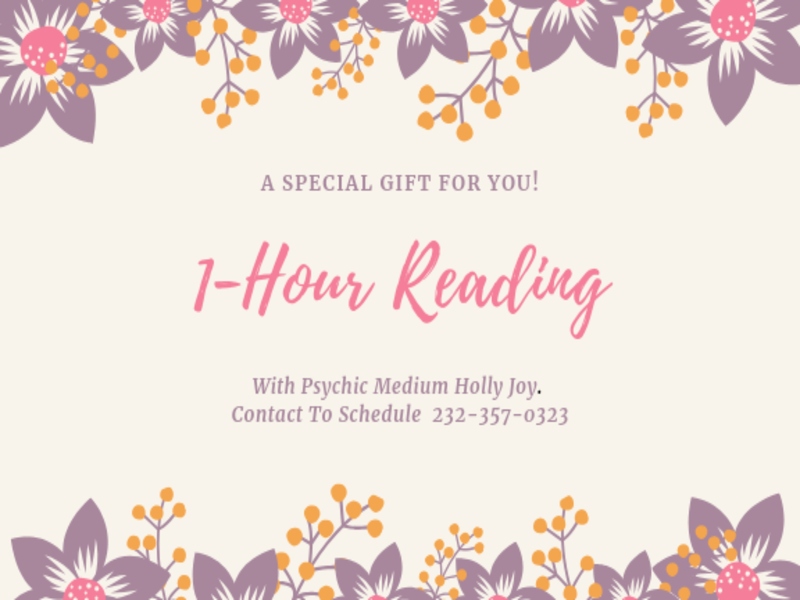 Holly Joy is only a few clicks away and experienced to meet many spiritual needs – from everyday questions to the complex realities of life; simply click the service description button to learn more or contact me directly by email or text to make an appointment. 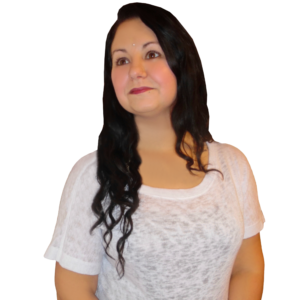 15 minute Psychic Medium Readings or Reiki Energy Healing for $30 per-person. Two person minimum is required and services must be scheduled back-to-back at my office. 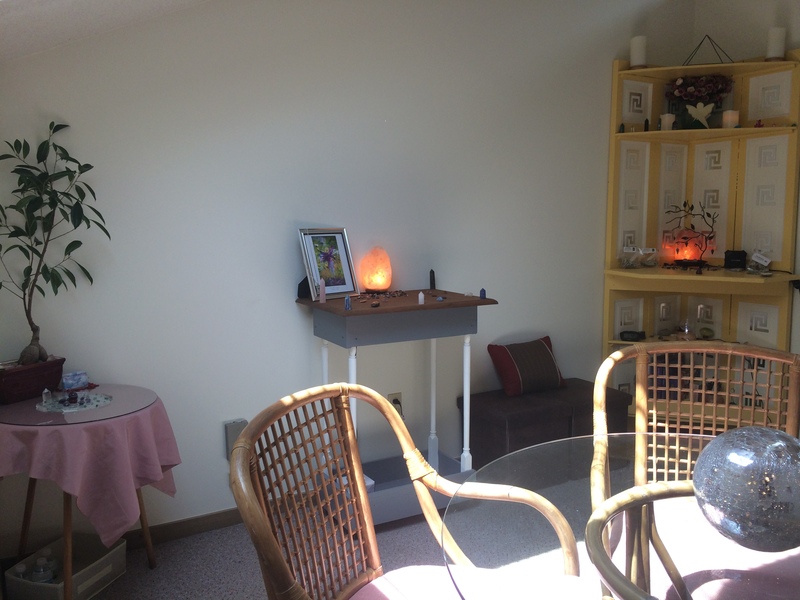 I offer Psychic and Mediumship Readings by appointment in my Traverse City, MI office located on South Garfield. Per-request I also make house calls and provide travel to you options throughout Michigan. To book an appointment please text or email me. Trained in entity discovery, identity and removal, Angelology and an Ordained Minister; I’m qualified to clear, protect and bless your person or property. Clients often consult me when they are selling or moving into a new location, have lost a loved one at home or are experiencing paranormal events. 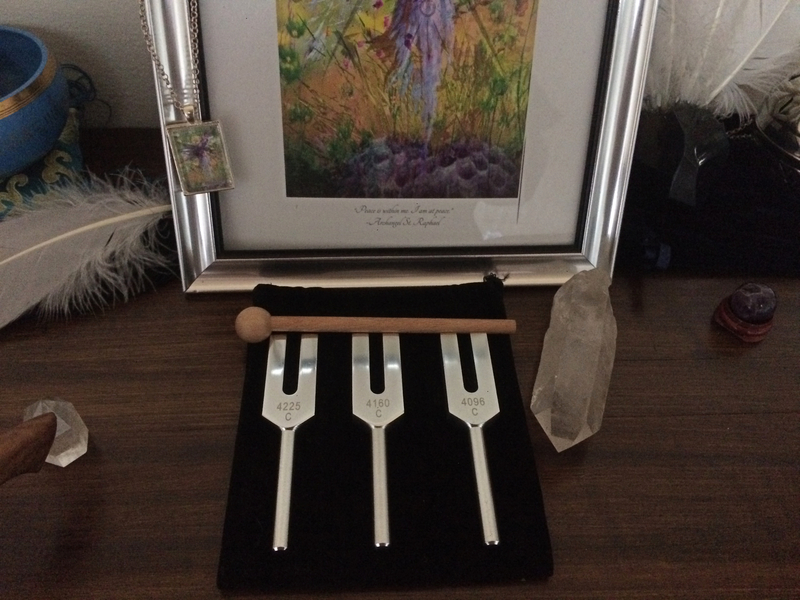 I complement my Reiki Therapy with Angel and Crystal Tuning Forks to specifically target and dissipate energy blocks; acoustical tuning with the healing touch of Reiki works to synchronize the energy forces of the body and aura; aligning them with the universal life force. 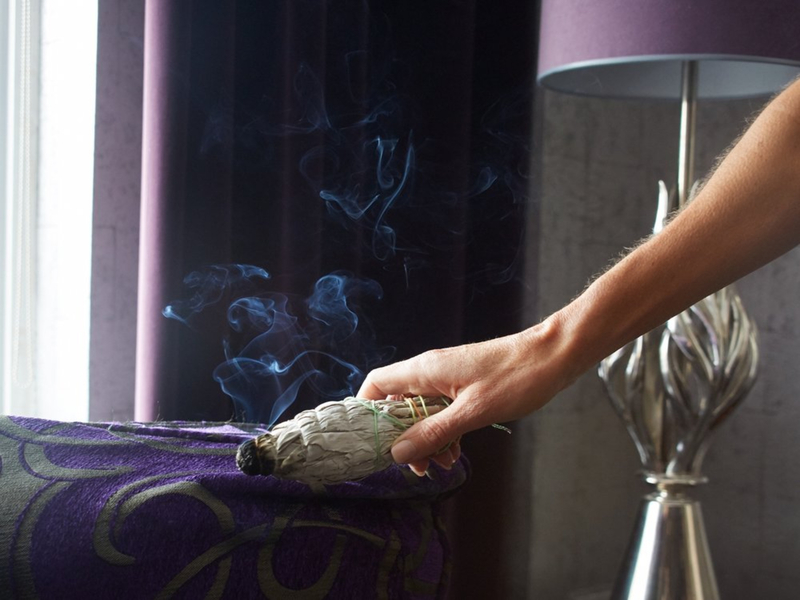 As an officiating Universalist Minister I’m honored to hold space for various ceremonies and perform rituals that reflect my clients beliefs and values; whether it be a baby naming ceremony or Baptism, joining hands though marriage, comforting those transitioning, honoring the lost though intuitive funeral sermons or just lending support. I enjoy being apart of events by providing Psychic Medium and/or Tarot Readings to guests. 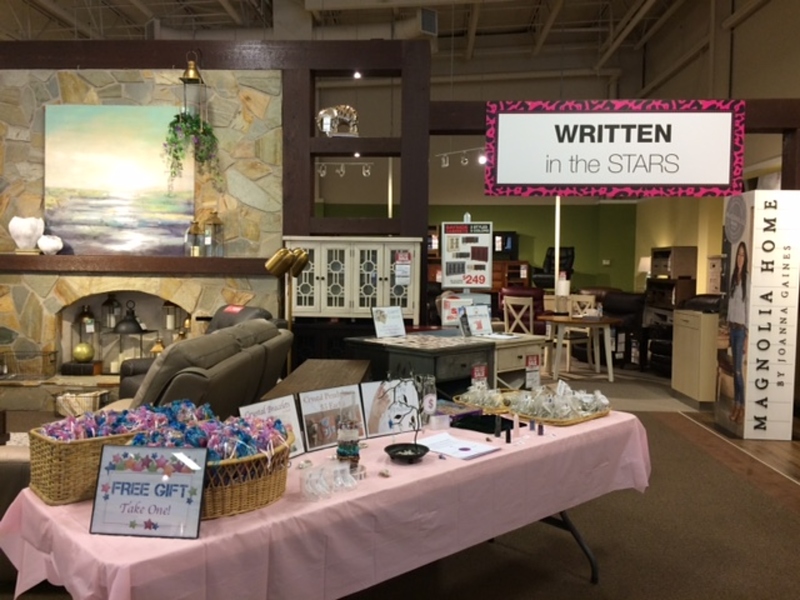 I often bring free goodie bags and fun things people can do like “try a pendulum” and “pick a card”. 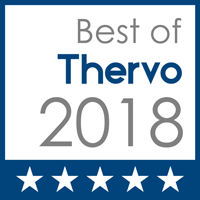 This is popular during October for Halloween and fall festivities, at ladies night out and other community gatherings and parties such as Graduation and New Years. A gift such as this shows just how much you care and makes your certificate stand out. Don’t be afraid to give a gift like never received before; the recipient will appreciate the experience and not only reap the benefits in the present but, remember it as well. 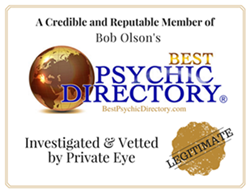 Featured 2019 Psychic Spotlight Winner!